Christmas is a little over a month away. That means holiday DIY-ing is in full swing. I absolutely love giving homemade gifts. The thought, preparation, and love that goes into them make them so meaningful. Today I am making a candy cane inspired homemade bath soak recipe that is beautiful to look at and even more lovely to soak in! This DIY is very, very simple. It includes just three ingredients, but the presentation is what makes this gift so special. When I make a bath soak, I generally stick to three ingredient categories: salt, carrier oils, and dried herbs. Since I am making gifts from this homemade bath soak recipe, I decided to leave out the carrier oil. This means that I also had to leave out any essential oils. However, you can always include a little bottle of vanilla infused jojoba to complete this gift. For this DIY Candy Cane homemade bath salt recipe, I wanted to have a red and white striped look. I also wanted an aromatic component. I settled on making two versions. The first is an unscented, pink and white candy cane salt bath. The second is a pink, white, and green mint salt bath. Both are lovely! My containers might look very familiar to you. They are recycled spice jars! Remember to save any leftover jars from Thanksgiving cooking or holiday baking. I use recycled spice jars for so many DIY projects! My salts are simple. I chose Epsom salt and Himalayan salt for these DIY candy cane bath soaks. Epsom salt is full of magnesium. Traditionally, Epsom salt baths are used to help relieve muscle soreness and arthritis. I often soaked my feet in Epsom salt while pregnant to help swelling and soreness. It also leaves my skin soft and silky. I chose fine grain Epsom salt, but coarse grain will also work. Himalayan salt has a rich pink to red color that occurs naturally due to its mineral composition. 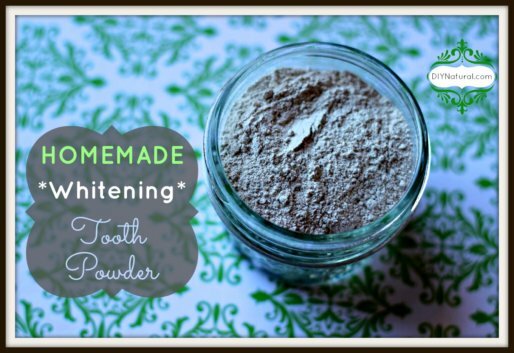 It has many different minerals and is also lovely for sore muscles and softening skin. I chose a coarse grain salt because I love the look and because it takes a little more time to melt in the bath. Lastly, I chose some freshly dried mint leaves. 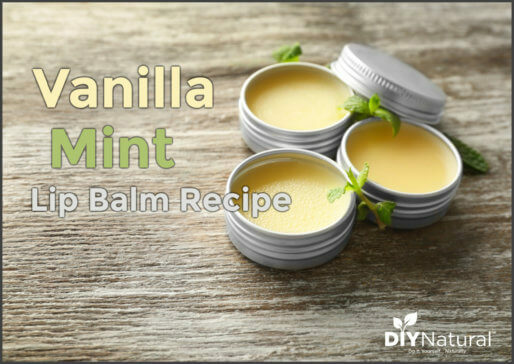 Mint is wonderfully invigorating and aromatic. As the salt sits in the spice jar, it picks up the aroma from the mint as well. Using dried mint herbs is a great alternative to peppermint essential oil. Peppermint essential oil is very potent and really should not be used in a bath. 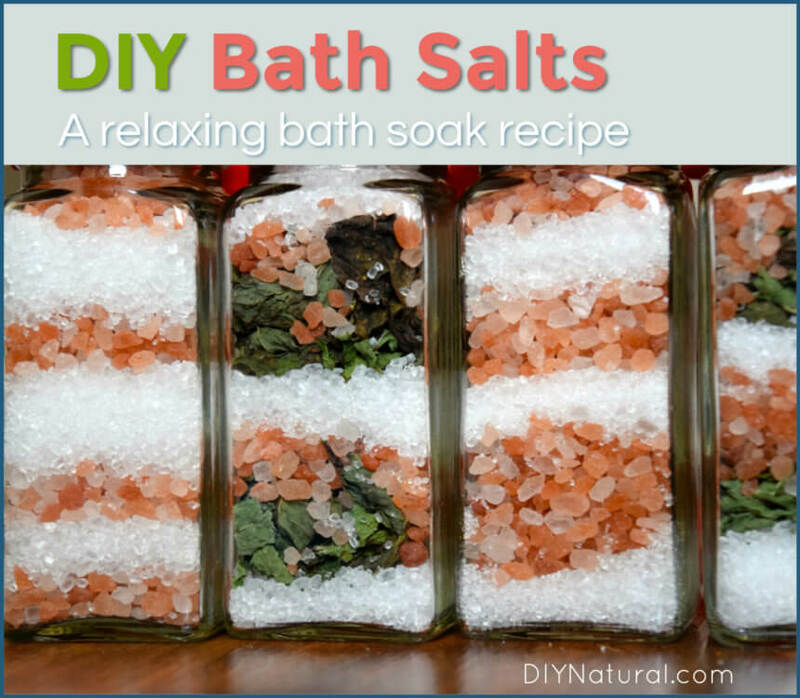 DIY Bath Salts with No Essential Oils? 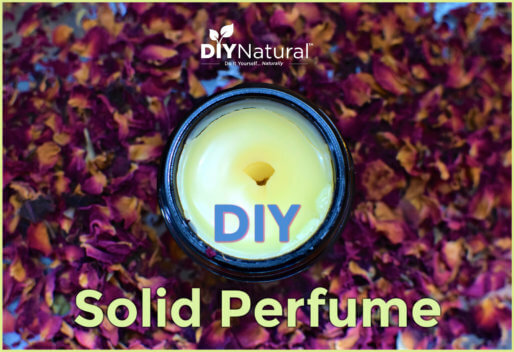 You might ask why I did not add essential oils to this DIY. I chose to leave out essential oils because I am gifting these DIY Candy Cane bath soaks. When I gift products containing essential oils, I only gift them to people I know well, because certain essential oils can have possible medication interactions and some essential oils are not safe to use with children. Since I’m giving these bath soaks to people I don’t know very well, it’s safer to leave the essential oils out. Clean and sterilize glass jar and dry completely. Place funnel on the glass jar. Measure in 1 - 1½ teaspoons fine grain Epsom salt. Shake bottle to evenly distribute Epsom salt on the bottom of your jar. If it looks too thin or like the bottom is not covered, add more Epsom salt. Add in 1 - 1½ teaspoons dried mint leaves. Press mint leaves down with the end of your teaspoon to crush the leaves. Measure in 1 - 1½ teaspoons Himalayan salt. Press the Himalayan salt gently into the mint leaves and spread evenly. Repeat steps 2 - 4 until your jar is full. Measure in 1 - 1½ teaspoon fine grain Epsom salt. Shake bottle to evenly distribute Epsom salt on the bottom of your jar. If it looks too thin or like the bottom is not covered, add more Epsom salt. Measure in 1 - 1½ teaspoons Himalayan pink salt. Shake bottle gently to spread the salt evenly. Repeat steps 2 and 3 until your jar is full. Since these salts have no oil, they are great to make ahead and will store well. You can always pair them with a small bottle of vanilla infused jojoba for a lovely aromatic bath!